Norwegian Cruise Line has marked the start of construction of its newest cruise ship. 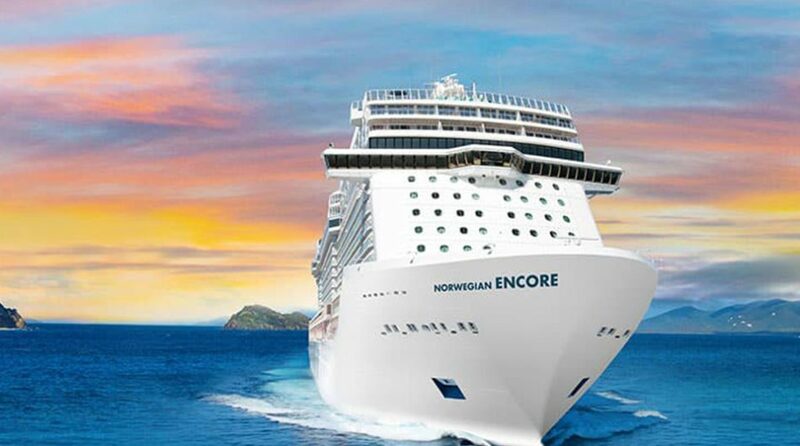 Norwegian Encore, the line’s new addition to its fleet will sail the Caribbean from Miami seasonally beginning in fall 2019. Norwegian Encore will be the seventeenth ship in the Norwegian Cruise Line fleet and the line’s fourth and final ship in the Breakaway Plus Class. At approximately 167,800 gross tonnages and accommodating nearly 4,000 guests, Norwegian Encore will sail weekly seven-day Caribbean cruises each Sunday from PortMiami. The ship will be available for reservations in March 2018.